Growth in demand and increasing digitalization contribute to the popularity of the gambling sector, believes Raffaela Zillner, Secretary General of the Austrian Association for Betting and Gambling (OVWG). 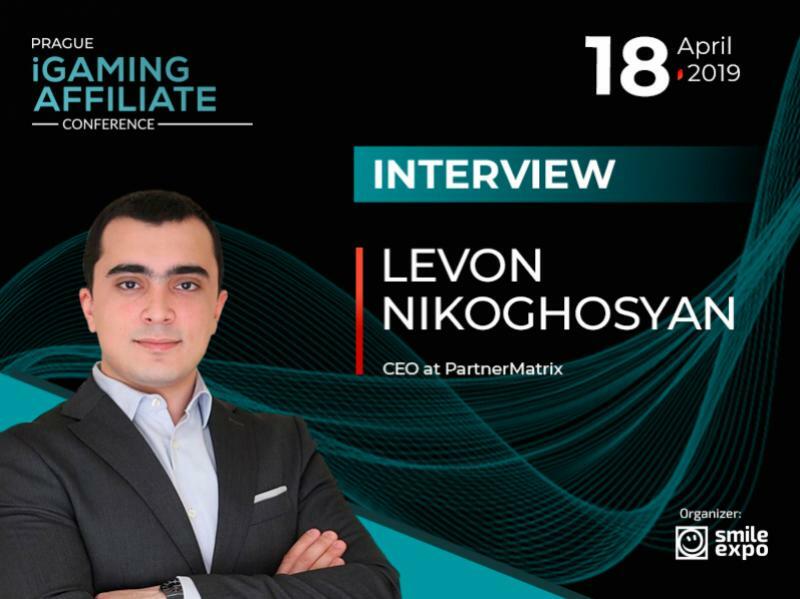 In the interview to the Prague iGaming Affiliate Conference, the expert talked about gambling regulation, online casino market growth and players protection. Raffaela Zillner is a professional lawyer with many years of experience. She is working with public, constitutional and trade law, as well as with legal issues in gambling sphere. 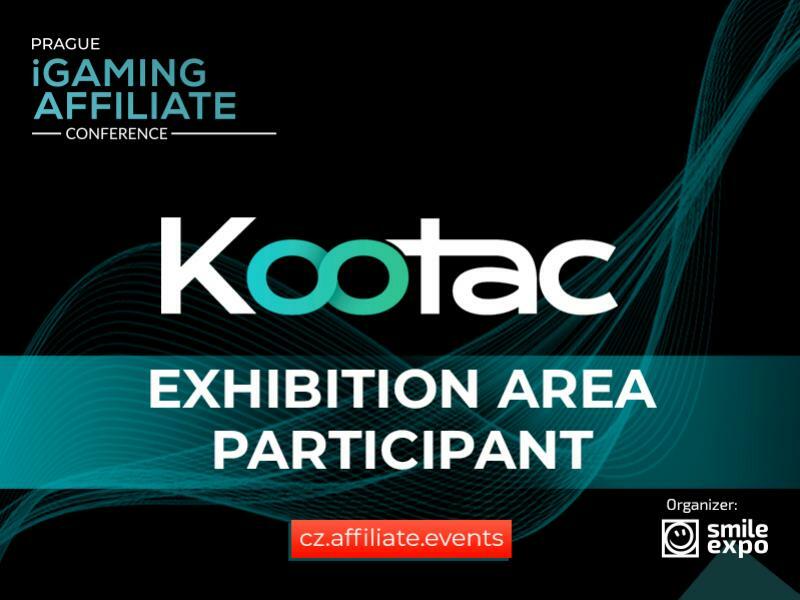 Interviewer: Prague iGaming Affiliate Conference (PiAC). PiAC: Largest gaming industry B2B event ICE London was attended by 30,000 people in 2017 and by 33,500 in 2018. Besides, 40,000 attendees are expected in 2019. What is the reason for such a rapidly growing popularity of the gambling sector? RZ: The reason for this is certainly the fact that the online gaming and sports betting market is characterized by a strong growth in demand, also triggered by the increasing digitalization. Consumers are now in the position to choose from a vast variety of products, which is why the consumer experience is much more individualized as the years before. This is an important aspect when we are talking about the growing popularity of this sector. PiAC: How does the absence of regulatory framework affect gambling residents? RZ: It is important to mention that not only the absence, but also a lack of sustainable regulation affects gambling residents in many ways. Player protection, AML and data protection can only be ensured in a well and sustainably regulated market. In a modern and fair legal framework, each player would be able to choose from a wide range of legal gambling and betting opportunities. Therefore, players are less tempted to turn towards unlicensed operators. As a result, customers are channeled to play within a regulated system with strong protective measures and control mechanisms. PiAC: The absence of legal standards gives free rein to swindlers. How can players protect themselves from unfair operators? RZ: If there is no sustainable legal framework, we can usually distinguish between two types of operators on the market: those who are licensed in other EU member states and those without an EU license. The licensed operators are regularly audited, stringently monitored and maintain the highest standards of integrity and honesty. The same is not necessarily true for operators without an EU license who are often attracted by a lack of regulation within the European Union. Therefore, I strongly recommend players to pay attention to whether an operator is licensed in the EU or not. PiAC: Sometimes gambling companies neglect legal consulting services. What mistakes have you seen most frequently during your practice? RZ: So far, I personally did not experience any neglection of legal consulting services by operators licensed in the EU. On the contrary, I have found that these operators invest a lot of money in legal advice in order to be fully compliant. This is partly due to the fact that many countries, including Austria, have so far failed to create a legally certain regulatory framework. This in turn still forces responsible operators to act in a legally grey area. PiAC: As far as we know, OVWG aims to develop the standards determining a fair competition of online casino operators. What does the fair competition mean? How to reach this goal? RZ: For us, fair competition means that every EU based operator that fulfils the defined legal criteria is able to offer its services in Austria. We are convinced that fair competition can only be achieved through fair regulation. Therefore, OVWG advocates a nationwide and modern regulatory framework for online gambling and sports betting without a limitation of licenses and fair taxation for the industry. PiAC: How can gambling companies fight against phishing? RZ: Phishing is not a gambling specific problem. Nevertheless, we all have to stress the importance of creating awareness and providing trainings for our employees. Every company should have a reliable IT department at its disposal in order to offer employees the possibility of guidance in case of doubt. It is also important to inform players if there are any problems. 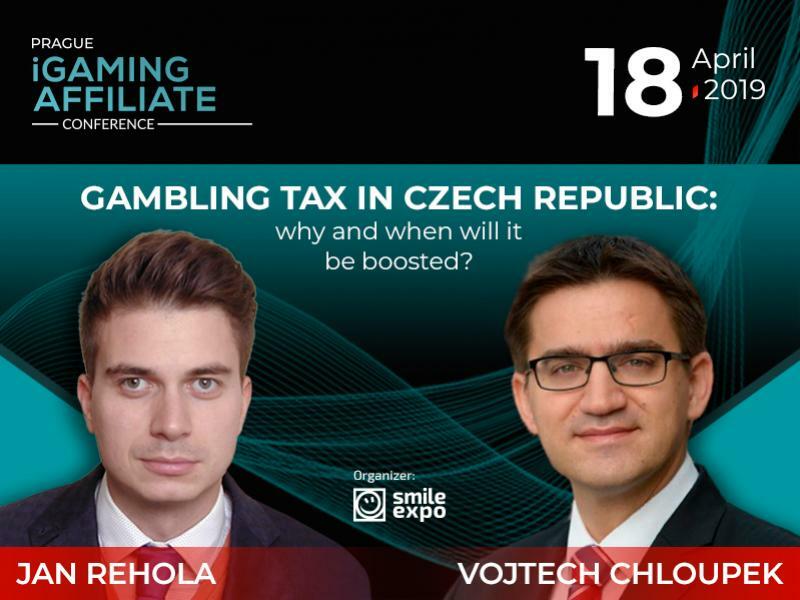 Raffaela Zillner will become a speaker at the Prague iGaming Affiliate Conference where she will participate in the panel discussion about current state of gambling regulation in the Czech Republic and other countries.